Home Pet Care Tips Scooping Poop Isn’t Rocket Science & Hiring a PROFESSIONAL Pet Sitter Doesn’t Have To Be Either! 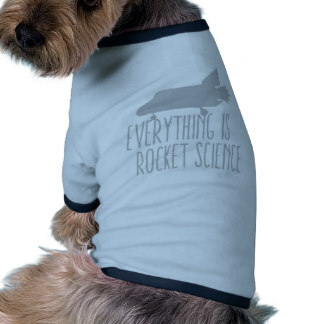 Scooping Poop Isn’t Rocket Science & Hiring a PROFESSIONAL Pet Sitter Doesn’t Have To Be Either! Is the pet sitter licensed, bonded & insured? Is the pet sitter willing to provide references? Does the pet sitter have many years of experience? Does the pet sitter visit the home beforehand to meet you and your pet and to obtain detailed information for care? Does the sitter seem comfortable and competent? Do you like the pet sitter? Is she or he polite? Does the pet sitter have a service contract detailing services and fees? Does the pet sitter have regular office hours and does she or he return customer inquiries promptly? Does the pet sitter provide transportation to a veterinarian on call for emergency services? Does the pet sitter provide daily notes or email updates for the client? Does the pet sitter telephone to determine if the owner has returned as scheduled or require the client to notify the sitter of their arrival home? Do the pets seem relaxed and happy upon your return? These are just of a few things to consider when hiring a professional pet sitter. You will find that Familiar Friend meets or exceeds all of these expectations. NEIGHBOR KIDS & HOBBY SITTERS ARE HARD TO GET OUT OF BED ON A COLD MORNING FOR $5 A VISIT. Call today for your complementary in-home consultation today! Previous PostDoes Your Pet Suffer From Allergies? That Plug-in Air Freshener May Be the Cause!